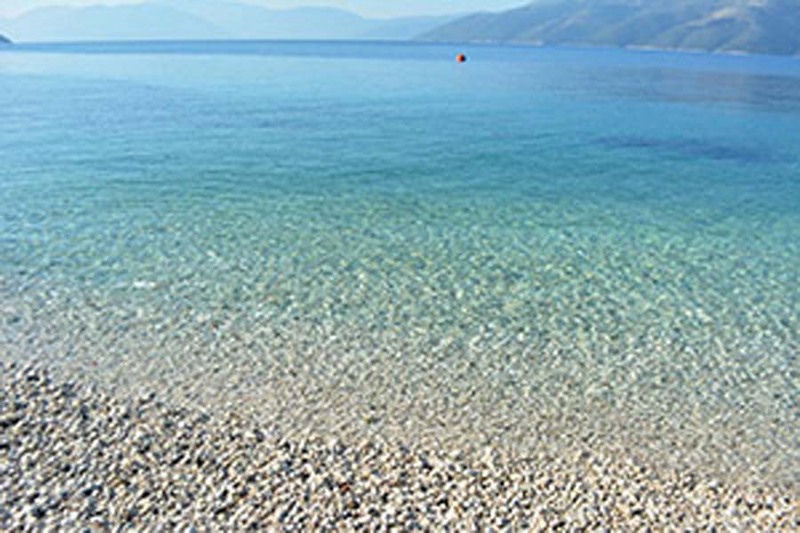 Skinos beach is found in the gulf of the same name, some 3kms distance from Vathy and very close to Minymata. The road between the two beaches is of sand and, without the correct vehicle, requires some care in certain areas. The beach is ideal for the visitor wishing to spend the day enjoying the crystal-clear waters of the sea. Pine trees, turquoise waters and multi-coloured pebbles, compose a unique scene in which tranquillity and calmness prevail. It is an ideal solution for those that prefer quiet beaches. The footpath to Gidaki starts here.